We open from Monday through Friday from 9:00 a.m. to 5:00 p.m.
Dr. Alex Wong from Top Dental Care. I am an Oral Surgeon with 12 years of experience and orthodontist. We are Located in Curridabat, a small town at the east side of San Jose, Costa Rica. I started to work in dentistry as a Dental Technician first, having my own Dental Lab and then I continued with Dental School becoming a Dentist in 2005 and opening my practice with Dr. Pilar Collado that same year. Graduated from Orthodontics, Universidad de Ciencia y Tecnología (ULACIT), Internship, Oral Surgery, Universidad de Costa Rica (UCR), Costa Rica Postgraduate training, Advanced Implant Dentistry, 3i Implant Company, Germany. 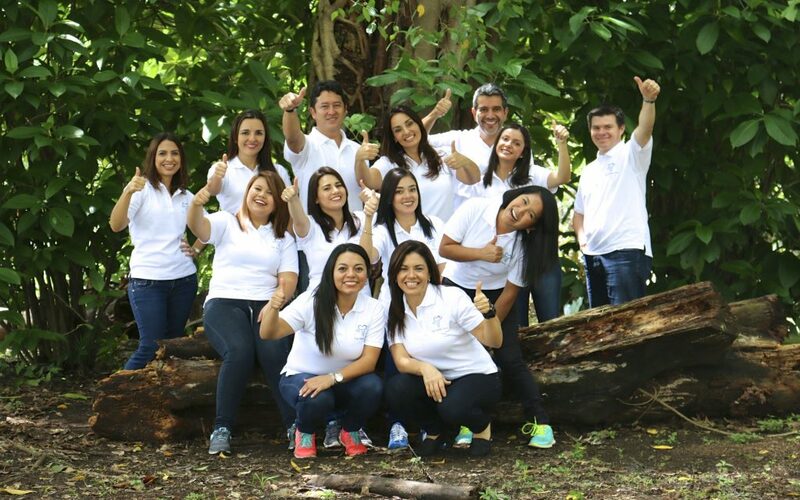 Tryon oral surgery and implantology Oral Surgery Dental Fellowship, Oral & Maxillofacial Surgery, San Juan de Dios Hospital, Costa Rica. 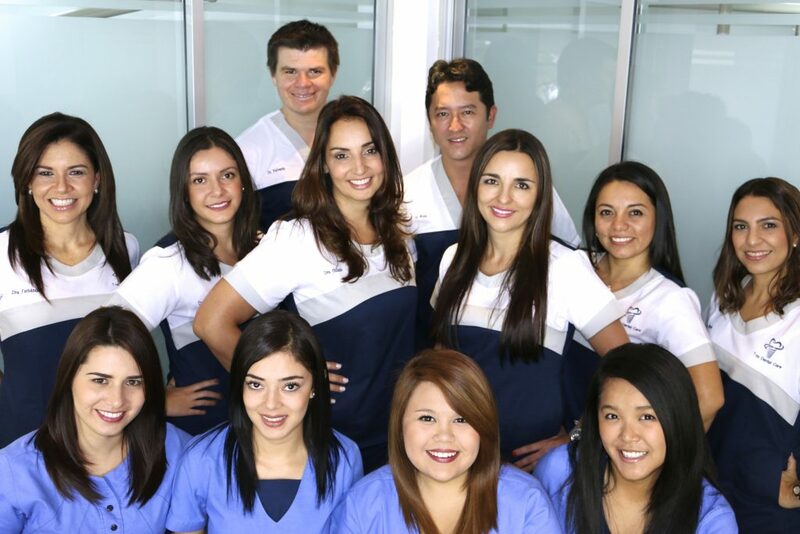 Doctor of Dental Surgery (DDS), concentration: Oral Surgery, Universidad Latina, Costa Rica. 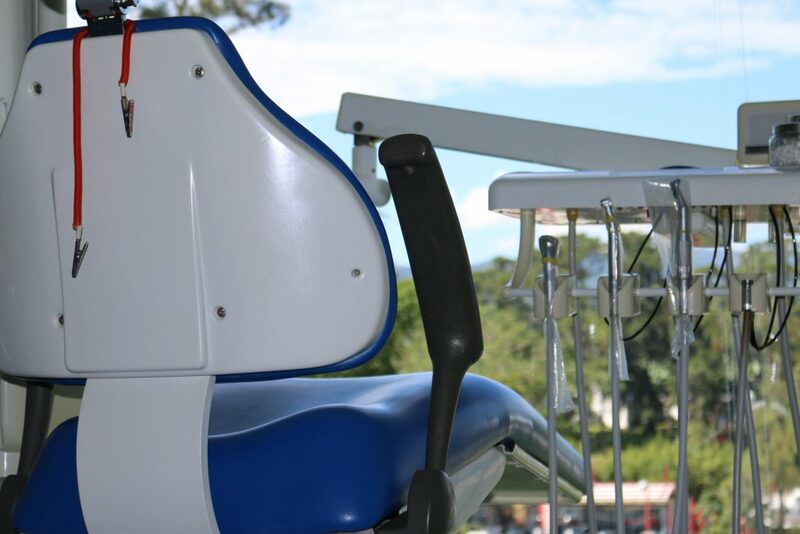 Graduate, Dental Technology for Chrome & Cobalt, Instituto Latino de Formación Integral, Costa Rica. Also lots of continuing education including Zimmer Institute and Harvard University. I have been 12 years in dental practice and 6 more as Dental Technician. Get a free consultation with Top Dental Care. We have done over 10.000 implants with 100% success rate as we give our patients lifetime guarantee on the implant itself and we replace any implant if it fails at no extra charge. We are a group expertly trained and caring specialists that make you feel like a true family member here. We genuinely care about helping our patients to smile again with confidence. We provide assistance that go from helping our patients to get the best airfare for their trip, discounts at hotels, we set up a taxi to pick you up at the airport, help you with tours and trips on the days you don’t have appointments. Our personalized service is unique and we are passionate to give our patients the best experience. We can gladly say that most of our patients come from word of mouth. Our happy patients normally refer us their friends and family to service their dental needs. Since every case is different, we recommend only what the patient really needs and it could include bone grafts before Implants or even a sinus lift in some cases. We always let them know that the best way to replace two or more teeth are Dental Implants as long bridges can stress the anchor teeth and make the problem bigger. We typically perform cosmetic dentistry to help our patients to recover their confidence with a beautiful healthy mouth. We mainly use Zimmer but we also work with 3i, and Straumann implants. One of the most important questions has to do with heart condition and blood thinners as those patients need special preparation prior the surgery. Once the doctor has evaluated the patient’s health condition, the x-rays and performed the clinical evaluation, the patient is scheduled for the implant placement surgery. For the implant placement, an impression has to be taken to make the surgical guide. The procedure starts with a little conversation with me (Dr. Wong) to make sure the patients understand everything and also gets informed in advance about the noises, vibrations and forces he or she can feel through the process. I, (Dr. Wong) make sure I explain the patient that pain is not an option and to please infom about any discomfort. Then novocaine is applied to the patient and the surgery won’t start until everything is numbed and he or she won’t feel a thing. While novocaine works, the patient is covered with a sterile blanket to protect their eyes. Then the surgical guide is placed and the pilot hole is made to align the implant. The gum is flap open to expose the bone and the pilot hole. The proper drills are used to prep the bone for the implant placement. The final twists are made by hand to make sure the insertion of the implant is perfect. The gums are stitched back together and the patient is sitted up for a few minutes to make sure he or she feels well before getting up. Finally the patient receives a prescription for painkillers, anti inflammatory and antibiotics. We also give them ice packs to take to the hotel. Our procedures have really good prices. Our Dental Implants are $ 850. The crowns over implants are $ 850 including the custom made abutment. Metal free crowns are $ 450. Teeth whitening is $ 350. Root Canals are $ 250. We accept most Credit Cards and Cash but we do not offer financing. There are two appointments needed, one for the clinical evaluation and the impressions taken, then the second one for the implant placement. The healing time for the patients is 4 months before the implant can be restored with the abutment and the crown. To schedule an appointment to evaluate the condition and since we offer lifetime guarantee on the implant itself, we will replace it in case of necessary at no extra charge. Have a question or inquiry? Click the green button to get in touch with Top Dental Care.